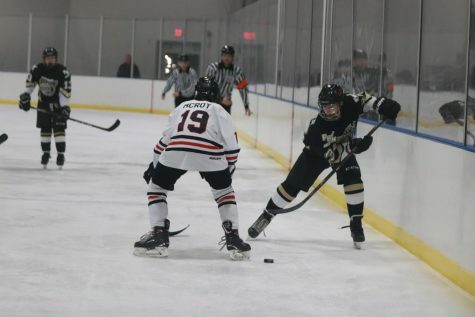 Sophomore Jacob Sunderman defends his opponent. 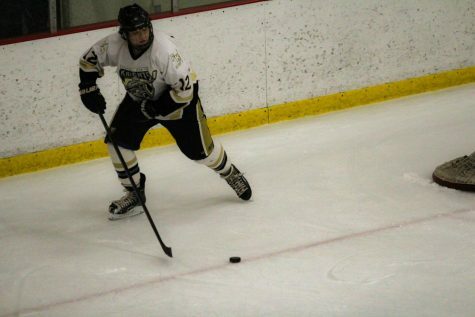 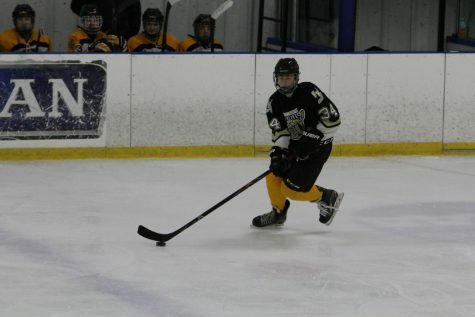 Jacob Sunderman is a pool player from Pattonville high school, and played defenseman for the Knights. 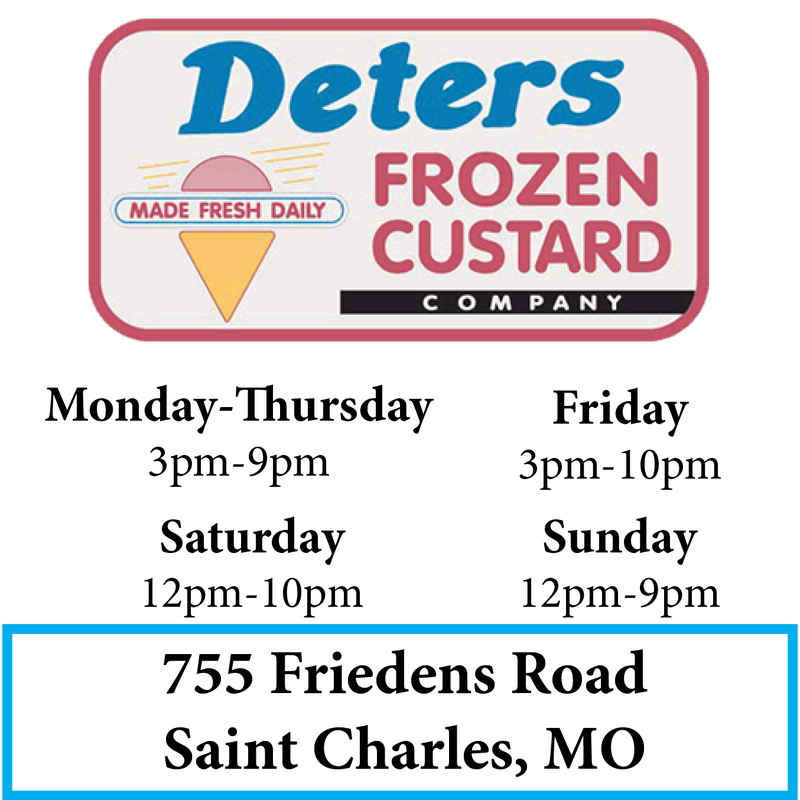 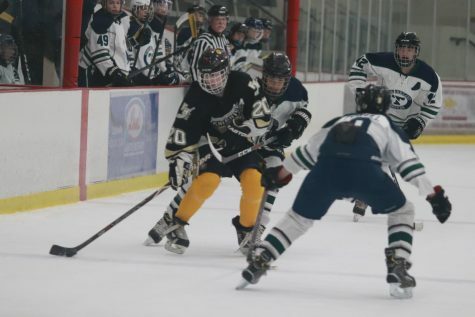 On Feb. 8th, the Knights Varsity hockey team played the Timberland Wolves at the St. Peters Rec Plex in their 2nd game of the Founders Cup. 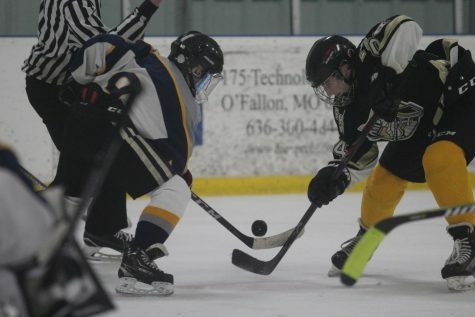 Despite defeating the St. Mary’s Dragons 6-0 in their first Founders Cup game the Knights lost 7-2 against the Wolves ending the season for the team. 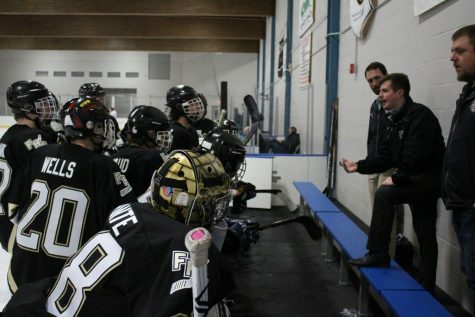 Sophomore Aaron Caldwell and freshman assistant captain Matt Wells were the 2 goal scorers in the game for FHN. 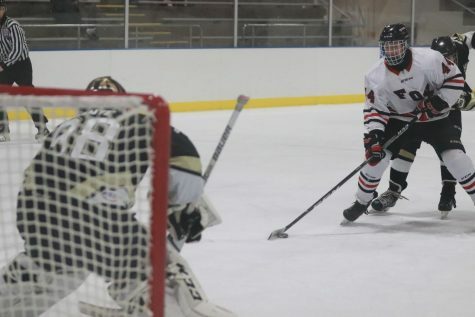 “We knew it was going to be a hard game so we all wanted to come out flying and trying to score, we kept it close through the first period but then it kind of just went downhill,” Wells said. 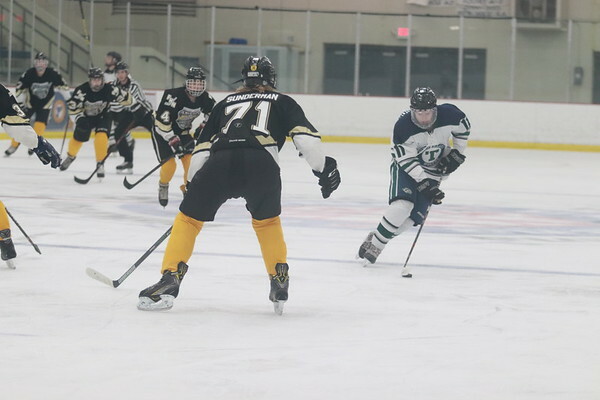 According to Wells and junior Blaine Longmore, the team worked hard and persevered throughout the game, but they didn’t have a lot of players and really struggled on offense. 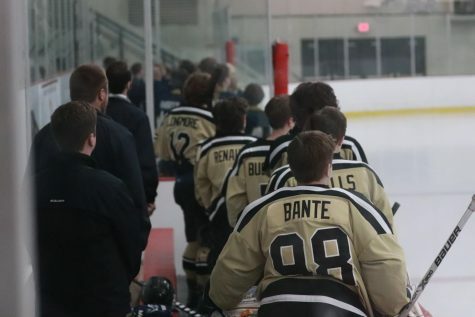 Despite the tough season, the Knights are very excited, and look to do a lot better next year with players moving up to the varsity level, and a lot very talented returning members. 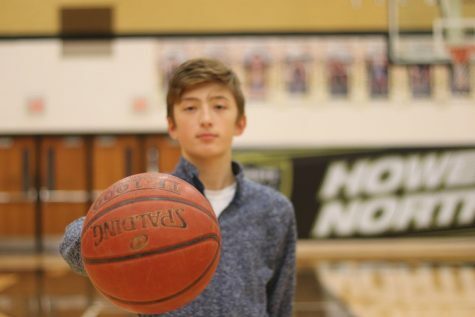 “I’m looking forward to next season and being able to come out and maybe win some more games next year and see all the new freshmen next year.” Wells said.